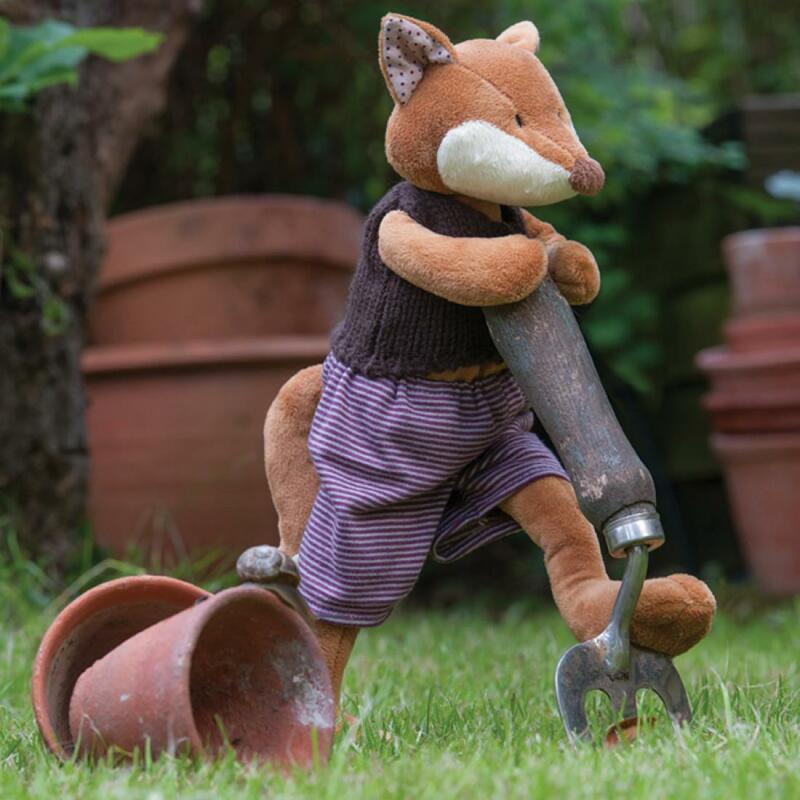 Chester is the latest addition to our hugely popular 35cm character soft toys, he comes in a beautiful brown two tone soft velour, has a long bushy tail, a hand knitted waitcoat & purple stripey trousers. Chester the Fox comes with his very own beige linen draw string carry bag that is embroidered with his name on it. Just wanted to write and say thank you so much for the cabin bed which is beautiful and loved by my daughter. Its really lovely furniture and makes such a difference to my daughters small bedroom. Thank you again, it was definitely worth the wait. We received our furniture yesterday afternoon and may I say how stunning it was. My daughter said "mummy it's so nice that I just don't know what else to say. I love it, thank you". 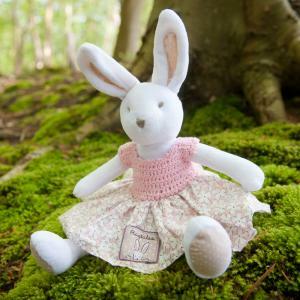 Measuring 35cm from the tips of her ears to the pads of her paws Fifi is a charmingly girlish white rabbit with a soft velour body and subtly – weight.. 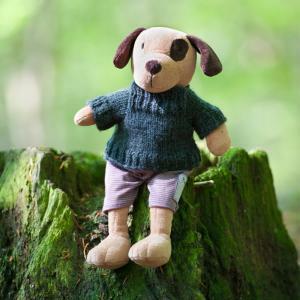 Measuring 35 cm from the top of his head to the pads of his paws Oscar is a charming brown puppy dog with a soft velour body and subtly weighted torso..